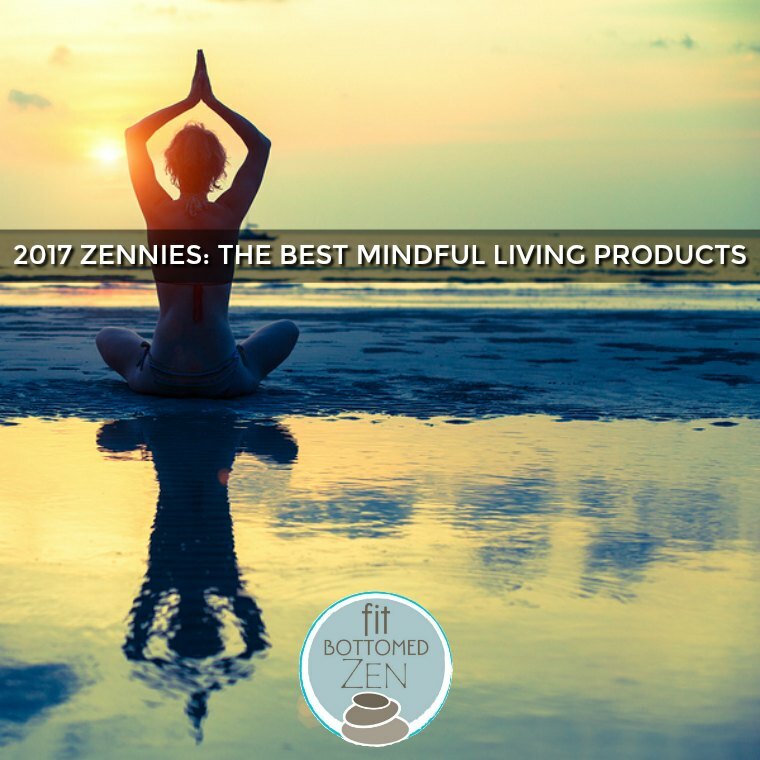 Last year, we hosted the inaugural Zennies, an award recognizing the coolest mindful living products and services that help us to find our flow (say it with us now: like whoa!). And now — a year later — we’re doing it again! Although you certainly don’t need stuff to chill out and connect with your deeper purpose, there are things out there that sure do help. And, you know what? We wanna give that stuff a big ol’ hug for doing so. Which is exactly what the Zennies are. A virtual hug and high-five to all the entrepreneurs, businesses and people behind the scenes who are making the world a more zen-filled place. We are SO grateful for you! And for all of this. Best inspirational notes, planner, candles (basically everything she touches): Danielle LaPorte. We’re pretty much obsessed — so much so that we’re an affiliate. And we order ALL the things, all the time. Best flip flop that’s not actually a flip flop: Gurus. Comfy, cute, sustainable and the company gives back. Best high-tech way to beat stress: WellBe bracelet. This wearable helps you track what’s stressing you out … and then helps you bust it. Best low-tech way to beat stress: Go outside! Best yoga prop you didn’t know you needed: ProSource Yoga Wheel. It’s added a whole new awesome dimension to our yoga and stretching. Best way to be cozy: Vionic Slippers. There are some really simple ways to increase the coziness factor in your home — and we think your feet are a very good place to start. Best enlightened view on healthy living: Buddha’s Diet. Buddha is cool, yo. Totally relatable. And fun to read about. And he has some really interesting healthy living advice that you haven’t heard a million times before. Best yoga strap: Zen Yoga Strap. Once you’ve relaxed into a pose, this strap lets you can work your way up the strap, grab for the next loop and progressively deepen your posture. It’s a yoga changer! Best way to get through winter: HumanCharger. It really is like having sunshine in your pocket. Best product for aromatherapifying (totally a word) your whole home: Simply Earth diffuser and oil blends. If you’re not using a diffuser to get your aromatherapy on, you’re missing out. And the fact that Simply Earth offers a subscription box? So cool. Best way to eat a cookie: Lavender Tea Cookies + Meditation. Just try it.